This article was originally posted August 17th at $.40 a share. Life On Earth In Acquisition Mode The Rest Of The Year. Company aggressively looking to acquire beverage and distribution companies. Strategically enter the alternative to energy drink market. Hopes of qualifying for NASDAQ in the near future. Strong distribution subsidiaries in California and New York. Potential to do $13 million in revenues this year. Life on Earth (LFER) is making an aggressive move to consolidate in the beverage industry. Their niche market is focused on all-natural beverages. The global beverage industry is expected to reach an estimated $1.9 trillion by 2021. Their strategy is to go after the fastest growing segments of the market. 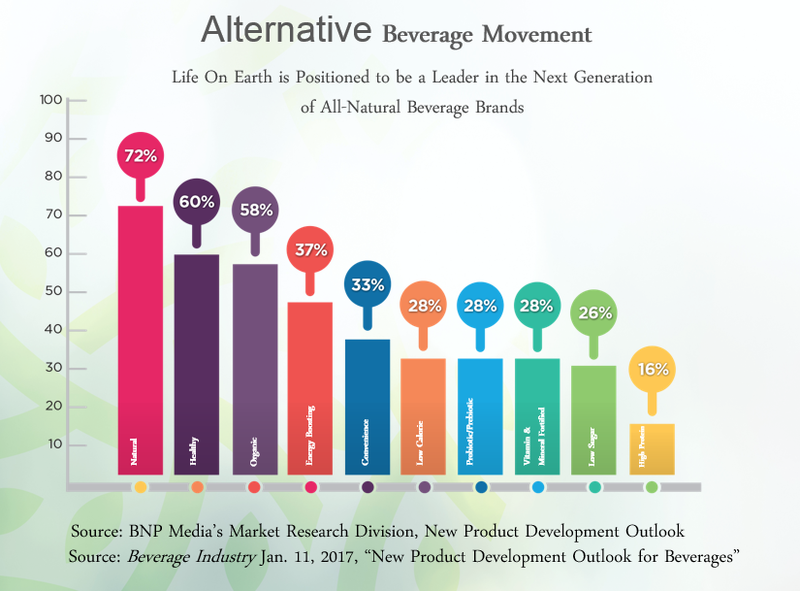 The marketplace is currently segmented, and companies like New Age Beverage Corporation’s (NBEV) have strategically positioned themselves with a brand within multiple beverage categories, which is a business model that Life On Earth seems to be mimicking. NBEV’s diversified product line includes Coco Libre (organic coconut water), Aspen Pure (a probiotic water), Xing Tea and Xing Energy drinks, Búcha (Live Kombucha), along with two additional brands from a partnership with Reggae legend Bob Marley’s family beverage company. Marley’s ‘One Drop’ gives them a brand in the chilled coffee category, and ‘Mellow Mood’ places them in the emerging “relaxation” drink market. New Age Bev has consistently maintained gross margins of 26.4% while its revenue recently increased 11.6% year over year. NBEV is more of a diversification play, while LFER is using the same business model to go after the faster growing all-natural segment of the market. According to BNP Media, 72% of consumers are interested in natural, healthy and organic beverages. The Life on Earth brand will be squarely positioned to take advantage of this dramatic market shift. Life on Earth’s competitive advantage is that the company has its own sales and marketing division and is vertically integrated with its proprietary distribution channel capable of realizing 60% gross margins. 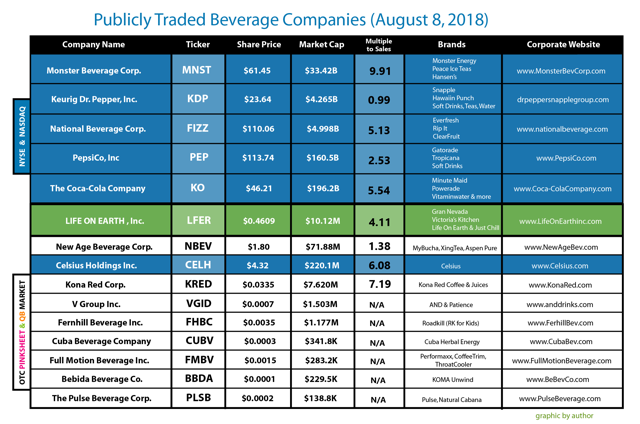 You may say LFER is a baby NBEV, as LFER is only a couple of brand acquisitions away from being as diversified as NBEV across multiple beverage categories. With solid distribution channels nationally, they just need to prioritize international expansion to be at a similar caliber. If an incubator is going to be successful, they need to roll up acquisitions efficiently. Major brands are willing to make an acquisition if the model is right and the incubator is able to show margin improvement and revenue growth. Without revenue growth, recent acquisitions like Just Chill Beverage won’t want to partner and join the parent company in a roll up strategy. Whether it is luck or part of their strategy, one of Just Chill’s minority owners is LA Libations. What this means is that by proxy LFER has access to Coca Cola (KO) via the acquisition. LA Libations is a well-known partner of the Coca-Cola Company and they are looking for innovations in beverages. LFER is looking to be the hip new alternative beverage with exciting exotic flavors that larger brands would want to acquire. One of Coca-Cola’s (KO) most recent acquisitions was the purchase of a 16.7% equity stake in Monster (estimate $2.15 billion value) in 2014. The energy drink market is very crowded and KO’s organically developed energy drink called ‘Full Throttle’ wasn’t able to make the cut. With so many highly profitable energy drinks, Coca-Cola tried to market their own brand ‘Full Throttle’ with surprisingly poor results. The relaxation market within the beverage sector is starting to get some attention as sales are increasing, and if history repeats itself, investors should look for some sort of acquisition in this category by Coca Cola. Before Monster, Coca-Cola paid $4.1 billion for Glaceau’s Vitaminwater in 2007. In a move to stay competitive, PepsiCo (PEP) purchased United Kingdom’s V Water for an undisclosed amount a year later, a move Pepsi had to make to compete with Coke’s Vitaminwater. Major brands like KO and PEP want to be on the cutting edge of consumer trends. For example, a major trend in the late 2000’s was vitamin water followed by energy drinks. PepsiCo took a chance to develop the health beverage sector by acquiring KeVita’s ‘Kombucha’, a beverage produced by fermenting sweet tea with a culture of yeast and bacteria, for a healthy $200 million. Drinking a kombucha tea is similar to taking a probiotic and is believed to strengthen a healthy digestive system. The energy drink market is highly competitive with popular beverages such as Red Bull and Monster, not to mention the fact that others that are fighting for a piece of the action. Furthermore, how can we forget about good old-fashioned coffee drinks for a little “pick me up” or sugary caffeinated soft drinks like Coca-Cola, Pepsi and Mountain Dew. Regarding Monster, revenue has grown impressively since they launched in 2002, topping $3 billion in 2016. Red Bull’s sales even doubled that of Monster’s! Energy drink sales in the U.S. alone were estimated at $13.4 billion last year with a CAGR expectation of a 4-5% increase in years to follow. 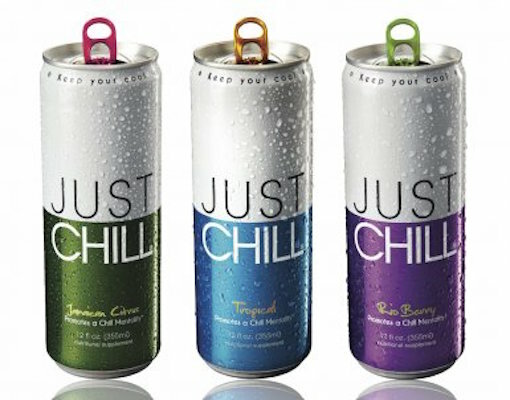 Life on Earth’s newly acquired JUST CHILL is the polar opposite of the “energy boost” and is one of the few beverage brands attempting to win over anxious consumers in the relaxation beverage segment. As mentioned before, New Age Beverage (NBEV) recently positioned themselves to serve this emerging category with their brand ‘Mellow Mood’ by Marley Beverage Co. If the relaxation drink market was even to reflect 10% of what the energy drink market is, it would still be a whopping $1.34 billion. With a market that substantial, no leading beverage company should be without a “relaxation” beverage product. Let’s look at some simple math. If LFER can market JUST CHILL effectively and become a significant player in this segment (let’s say a 10% market share) using the $1.34 billion amount (equaling 10% of U.S. energy drink sales in 2017), revenues would be estimated as a healthy $134 million. 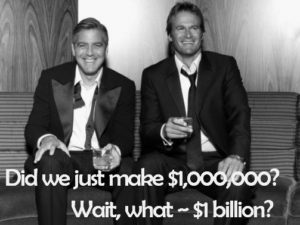 With potential sales of this magnitude, Coke or Pepsi may take notice and break out the checkbook once again. They are going to need to be involved in this new beverage market sooner than later. 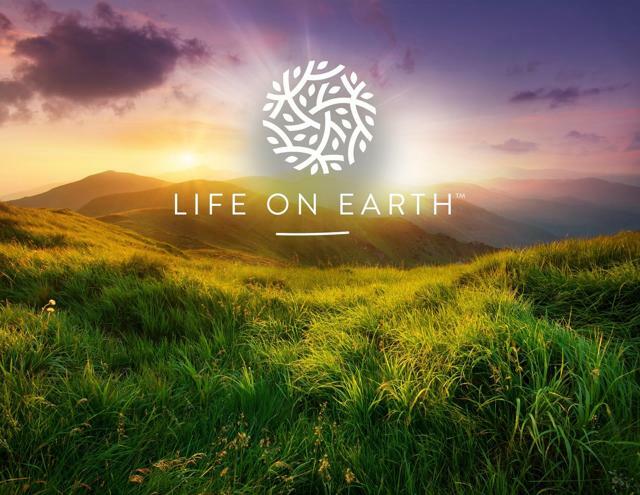 LIFE ON EARTH – is their disruptor all-natural energy brand with an edge. These beverages will include a combination of fruits, cereals, flowers, and/or seeds blended with all-natural ingredients and fortified with vitamins to create a market-changing all-natural energy beverage. VICTORIA’S KITCHEN – The ‘Shark Tank” featured beverage is a specialty brand producing all-natural European-inspired drinks. The products include almond water, organic ginger lemonade, and organic ginger/peach half-tea-half lemonade. All beverages will be organic by 2018 and currently are Gluten-Free, GMO-Free, Dairy-Free, Vegan and contain no artificial ingredients or preservatives. GRAN NEVADA – is a traditional all-natural brand that emulates flavors known for generations among many ethnic cultures. Our flavors include, mango, guava, limeade, hibiscus, tamarind, pineapple and horchatas. JUST CHILL – is the world’s first functional beverage designed to help reduce stress and improve focus so you can stay cool and calm while you do your thing. Its goal is to help you take the edge off, not make you “sleepy” like other relaxation beverages. One can easily compare the number of brands seen here to NBEV’s brands: Coco Libre, Marley, Aspen Pure, and Búcha. It is easy to see how both companies have value-added beverages with quite differentiated flavors and styles. LFER is on a quest to build its top line revenue through smart and strategic acquisitions. As this timeline illustrates, they are in acquisition mode and looking to binge another handful by the end of this year. Investors need to realize with this heady growth that the company opens themselves up to performance risk. 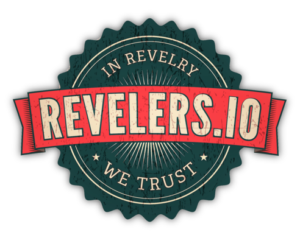 Right now, this company is at a stage where it’s a double-edged sword where the company needs to grow, or it could die. LFER needs strong growth numbers moving forward, or it could risk losing the eye of a potential suitor like KO. 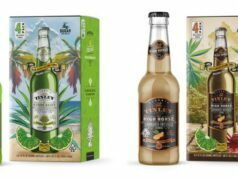 The acquisitions have added both SKUs via new brands and flavors along with a diversified beverage line. Besides the products, the company has solidified a coast to coast distribution channel in both California and New York. Future acquisitions need to continue so LFER can round out its portfolio to include beverages in related, yet high growth market segments, on top of developing international distribution. As of April 16, 2018, there are 21,949,394 common shares outstanding. In the float, there are 4,248,842 shares, and the market capitalization is about $10 million. In the latest quarter, Life on Earth announced that they had raked in $600K in sales. Final quarter projections should yield over $3.0 million in sales for FY 2018. The company currently trades at only 3.3X sales, down from 4.2x against 2017’s sales. This multiple is significantly less than Monster (MNST) (9.91X), Celsius (CELH) (6.08X), Coca-Cola (KO) (5.54X) and National Beverage Corp (FIZZ) (5.13X), although LFER is in early stages. Forecasted 2018 sales for the 3 brands are $8.0 million for the year, but should they execute their acquisition strategy, not only do they add beverage brands, but also absorb that brands sales. This aggressive strategy could alter those forecasts and grow as high as $13.0 million in annual revenue. Acquisitions are really a force multiplier because the company is incubating the brands through its distribution network and get a huge return on its investment. For example, Victoria’s Kitchen only cost 625,000 restricted shares, which represents just under 3% of the company. Assuming that Victoria Kitchen, as one of the four product lines, is approximately 15% of sales (due to the smaller number of actual flavors), this looks like an extremely cheap acquisition. The company is not profitable yet but did improved profitability 43% YOY. LFER is focused on revenue growth, intending to execute seven acquisitions over the next two years. The company has used convertible notes to finance the business and inventory. The principal on the convertible notes total $1.758 million. On the larger notes for $700K converts in January 2019. Some investors are taken back by convertible debt, as they should be because of many OTC style companies who cannot manage to turn the financing into sales. With LFER, this is not the case, as they have increasing revenues and therefore a means to pay their debt. LFER finds themselves in the middle of the pack. Like the pre-teen that can’t wait to move from the kid’s table to the adult table at a Thanksgiving dinner, Life On Earth is at another level compared to most of its OTC Market peers, but not quite ready to transition to the larger markets such as the NASDAQ small caps. Through acquisitions, smart decisions, luck, and hard work, the company hopes to qualify and be ready for that milestone sometime in 2019. On a market cap level, they are progressing better than Kona Red (KRED), who specializes in chilled coffee and juice blend drinks, but are still much smaller still than New Age Beverage ((NBEV)), whom they most resemble, and Celsius (CELH), who like Kona Red, specializes in only one beverage line. Of the small OTC market caps, V Group (VGID) is a baby LFER, being a few brands and a distributor behind, but carries a different strategy in spinning out each brand as its own public company rather than a holding company with a portfolio of brands. Unfortunately many of these small companies struggle to raise proper capital and when they do, fail to convert the financing into revenues. Most of them trade at sub-penny prices and carry toxic debt. One can’t expect a small company like LFER to compete against the likes of PepsiCo, Coca-Cola and Monster, but if they hold their own, show growth, profits and have their brands make a name for themselves, the majors will take notice and put a target on their backs. Life on Earth has all the ingredients it needs to be successful in the beverage world. It has a savvy management team, positioned in the fastest growing segment of the beverage market. 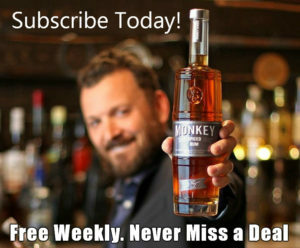 It has its own coast-to-coast national distribution channel, and most importantly it has ties to a beverage major in that of Coca-Cola (through LA Libations). LFER has already successfully acquired 3 fledgling businesses making it a contender in the roll up game. Investors and majors will be monitoring LFER’s growth and expansion of both brands and distribution networks. 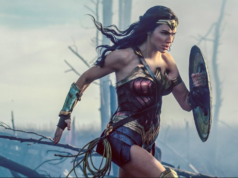 Based on acquisitions, the company’s approximate $3.0 million in sales could blossom to $13.0 million in the coming year. They’re projected to grow 433% annually, while being able to support a 60% gross margin. With revenue ramping up and the balance sheet strengthening, LFER is a candidate to uplist on the NASDAQ soon. On a valuation basis it’s grossly undervalued trading at a multiple of about 1.3X 2019 sales of $13.0 million. Using the industry standard multiplier of 5, the company should be worth at least $65.0 million or more by end of 2019, since it has shown it can grow its sales. 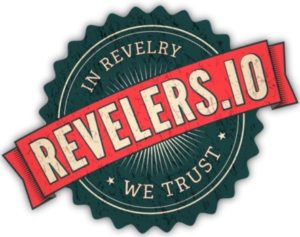 With a market cap at these levels, they can earn the respect of their industry peers. Based on these projections and a need for a $3 qualifying bid price for NASDAQ, at the $0.40 level it trades at now, $3 is potentially a 7.5x growth in stock price and all they have to do is successfully integrate the remaining acquisitions they have been prospecting. Given their indirect ties to Coca-Cola, you can never rule them out as a potential buyout target either. LFER is a good company to at least keep an eye on to monitor their acquisitions, sales, and market cap. 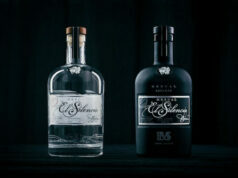 Next articleNew Bottle for Everclear – 190 Proof!